They previously offered just $150 for new customer accounts, are they getting more desperate? Or perhaps just more discriminatory? The small print on the back requires a minimum deposit of $15,000 and a minimum balance of $15,000 for 90 days, and the account must be open for 6 months. Clearly they aren’t looking for low-end customers. To put their offer in perspective, if I ONLY created a new account and left my $15,000 in there for 90 days to get the $200, and then closed my account after 6 months, I would be receiving about a 2.5% return. Meh. I can do better. According to this post, Chase has been sending out letters to business customers limiting their cash activity (withdrawals + deposits) and refusing to accept anymore international wires. – You will no longer be able to send international wire transfers. You will still be able to send domestic wires and receive both domestic and international wires. We’ll cancel any international wire transfers, including recurring ones, you scheduled to be sent after this date. These changes will help us more effectively manage the risks involved with these types of transactions. Proof that JP Morgan Chase knowingly peddled mortgage-backed securities by overstating their value (WSJ, J.P. Morgan Insider Helps U.S. in Probe, 10/1/13). Justice Department lawyers are emboldened by documents, uncovered in the course of their investigation, that point to J.P. Morgan knowingly peddling mortgage-backed securities whose underlying loans were of lesser quality than pitched to investors, according to people familiar with the investigation. 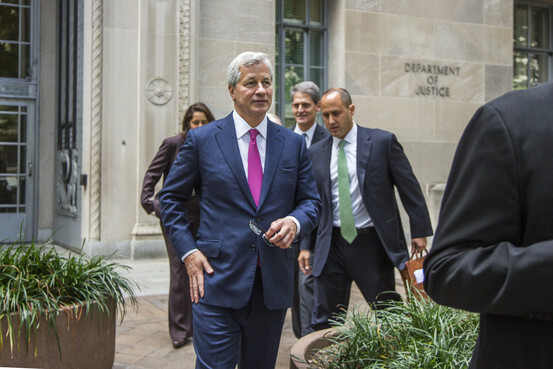 In addition to our post a couple of days ago about all of JP Morgan Chase’s recent transgressions and the price they are paying for it (and how their internal greed makes them generally unsuitable as a consumer bank choice), the latest bad news for Chase (WSJ J.P. Morgan Chief Meets with Holder 9/27/13) is the price they are paying for fleecing customers with bogus mortgage backed securities in the mid 2000’s. Chase tried to weasel out of their troubles with a measly $3 billion offer which was quickly rejected, and has now only a day later, grown to $11 billion, and will likely grow more as they try to include liabilities from other lawsuits related to the crappy mortgage backed securities they passed off to unsuspecting investors. Time again to ask yourself if this is the kind of bank you want to do business with. Chase has been getting a lot of (well deserved) bad press lately, so much so that I can’t keep track. Here is a quick primer. It’s been accused by the Office of the Comptroller of the Currency, a group of 13 states, and now Massachusetts is investigating it for its debt collection practices (WSJ: Massachusetts Propse J.P. Morgan’s Debt-Collection Practices, 9/22/13). The OCC said the bank and its outside lawyers allegedly filed inaccurate documents in court, didn’t properly notarize documents and made statements about the accuracy of documents that hadn’t been verified. The regulator ordered the bank to notify consumers in the future when their debt was being sold to a third party, to properly maintain account documents and to ensure employees and other staff involved in litigation had required information. In May of this year California also accused Chase of bad debt collection practices. California filed a lawsuit in May accusing J.P. Morgan of “fraudulent” and “unlawful” methods in its pursuit of old debts from 100,000 borrowers in the state. The bank hasn’t commented on that suit, which is pending. Among the practices in question is pursuing people for debts after they filed for bankruptcy (and presumably lying to them that they were still responsible for the debt when actually they were not). Chase also agreed this week to pay an $80 million fine over allegations related to products sold to credit-card holders (WSJ: J.P. Morgan Settles Consumer Cases, 9/19/13). Then lets not forget the London Whale fiasco (Wikipedia), a failed effort to pursue huge profits through proprietary trading (trading for their own, not customers, good). 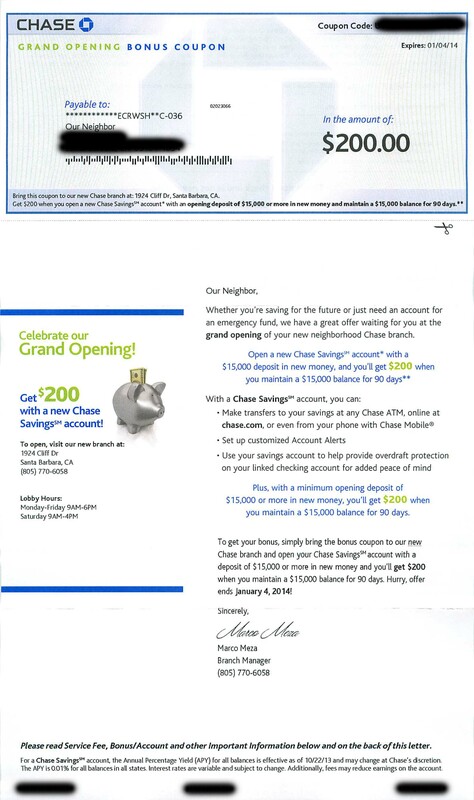 Given how much Chase seems to be into lines of business that line their own pockets, one has to wonder if they even come close to honoring the fiduciary responsibility they have to their customers. Regulators have since lambasted Chase’s senior management (WSJ: SEC Calls Out JP Morgan Management More than 100 Times, 9/19/13) for a lack of internal controls (they did whatever they wanted). Jamie Dimon seems to have basically lied when he initially announced the London Whale losses, claiming they were only $2 billion. In the end they were over $6 billion. Back in July it became apparent that JP Morgan Chase was one of the bank responsible for hoarding commodities to drive up prices (JPMorgan to quit physical commodity trade amid scrutiny 7/26/13). Most recently the group’s investment in warehousing firm Henry Bath has been attacked by metals consumers for distorting markets and driving up prices. The Department of Justice and the U.S. Commodity Futures Trading Commission have also both launched probes into metal warehousing. If that isn’t enough, they are also accused of manipulating the power market (Enron anyone?) and have a greed to pay a $410 million fine (JPMorgan Accused of Energy-Market Manipulation by U.S. Agency, 7/29/13). The FERC staff said in today’s allegations, announced by e-mail, that the bank’s energy-trading unit was involved in five market-gaming strategies in California from September 2010 to June 2011. The company engaged in three gaming strategies in the Midwest from October 2010 to May 2011, the staff said. Wonder why your electric bill is so high? Among other things, blame Chase. Still think your money is safe with Chase? Think again. They don’t care about little banking customers, they are all about the big profits for themselves. Here is a letter I sent Dimon (names omitted). We closed one week ago today, July 24th, on a refinance of our mortgage. We have yet received one penny of the cash out we were due and it looks as if we won’t be receiving it anytime soon. The incompetence of Chase Mortgage and Title Source, Inc. are going to cause us to default on a contract to buy another property and cost us thousands of dollars. 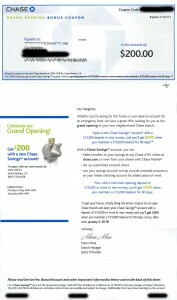 I have just filed a complaint against Chase Mortgage with Jeff Atwater, Chief Financial Officer of Florida. This refinance has been going on since June 10th, seven and one half weeks! We have had our mortgage with Chase for nearly 16 years and have never been late on a payment. We have excellent credit ratings. This process has been has been insane. Progress was held up for a week or more at one point because someone in the chain of command wanted to know why my husband moved out of the house he shared with his ex-wife 26 years ago! The scrutiny we were put through was crazy and went on for so long. Finally, we reached closing last week and thought we had at last, reached the finish line. Then we were told there was a 72 hour right of rescission on refinances. I wish they had told us earlier in the process so we could have planned accordingly. We waited the 72 (business) hours. On Monday, July 29, the mortgage banker, ___ ___ called and said the money should be in the bank and if it wasn’t, it should be there by the close of banking hours on that day. It wasn’t. It still wasn’t there on Tuesday. On Tuesday afternoon I started looking for our money. I called the bank and Mr. ___ was in training all day and the bank manager is on vacation. Fortunately, the girl I spoke with told me the money had been transferred to Title Source on Monday. I called them and spoke with someone named ___. Ironically, her title is “Delay Analyst.” I don’t know if that means she tries to figure out ways to delay payment but that is what happened in this case. It seems we forgot to sign a document stating that we lived in the house – the same house we have lived in and which has been financed by Chase for the past 16 years! Will you please see if you can get us our money? I’m sure we are paying interest on it already and would love to have use of it.